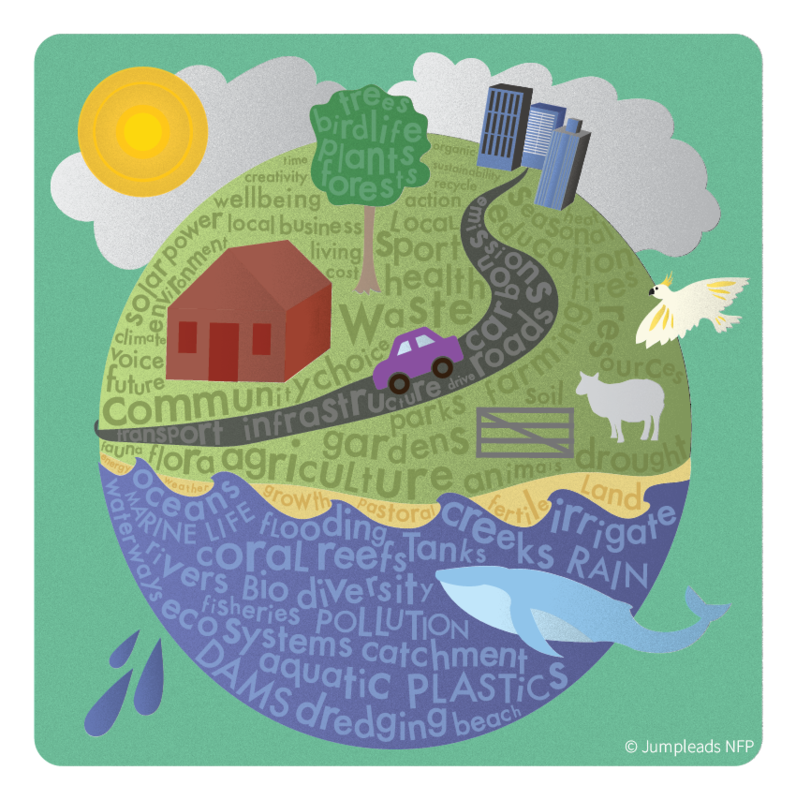 The challenges of weather and climate as they impact people at the local level is the central theme of a new and exciting community initiative. Launching this week in Loddon, Campaspe and Bendigo, people are invited to participate any way they like – online, at events or via local community groups. Ramp Up Resilience is the name of this new initiative being led by Make a Change Australia. Partners include Lord Mayors Charitable Foundation, Loddon, Campaspe and Bendigo Shire Councils, North Central Catchment Management Authority, Coliban Water, Central Victorian Greenhouse Alliance, and Bendigo Sustainability Group. “Reports indicate that communities within the region are at risk and impacts are set to increase, due to the changes in weather and climate” says Make a Change founder and project lead Karen Corr. Rob Law, CEO of the Central Victorian Greenhouse Alliance, a membership of 13 Councils, says government agencies don’t have the resources to single-handedly address the challenges faced due to the changes in our climate. The program will run from April to October this year. Participation is FREE, but spaces are limited. 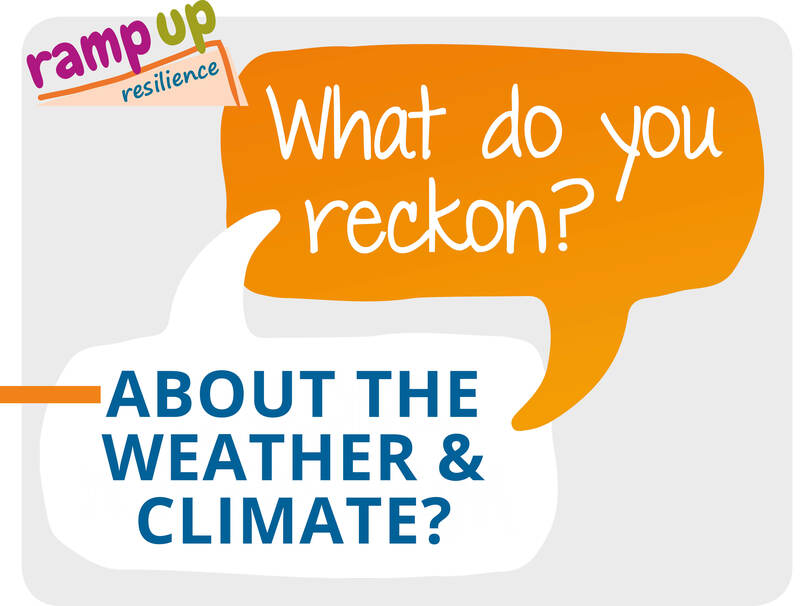 “As a start we’re simply inviting people to connect to the topic of climate and weather by responding to a questionnaire or participating in our ‘pop up’ interviews across the three shires” says Karen.